Hey everyone! Thanks for stopping by our brand new blog! 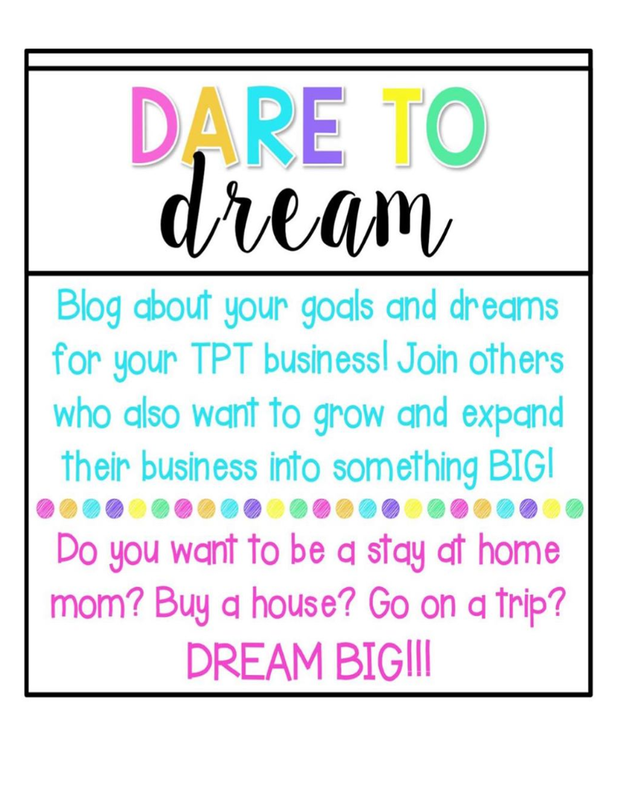 This seller’s challenge has really encouraged us to get our act together and work on building our little TPT business. We have been selling on TPT for a little over a year now. We’re still pretty small, but we’re looking forward to gaining some new followers and meeting lots of new TPT friends (anyone from Ohio out there?). Our mission as teachers is to engage our students while expressing our creativity! TPT has really given us an outlet to do this. Education today seems to be leaning more and more towards standardized testing, and it has been challenging at times to stay true to what we believe is appropriate for our students. Creating products for TPT has allowed us to put our creativity to good use and we hope we’re inspiring a few other teachers out there to be creative too! Travel is something we both love to do. You can usually find us somewhere tropical during our summer break, but it can be hard to travel as much as we would like to on a teacher's salary. We’re hoping that we can do this a lot more in the years to come.